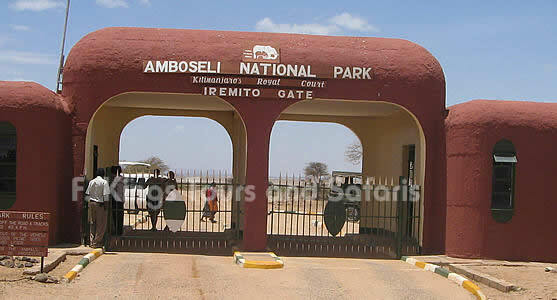 Amboseli lies immediately North West of Mt. 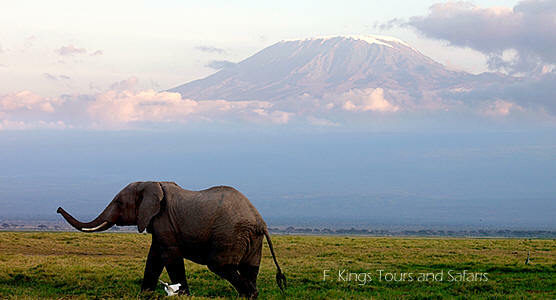 Kilimanjaro, on the border with Tanzania. 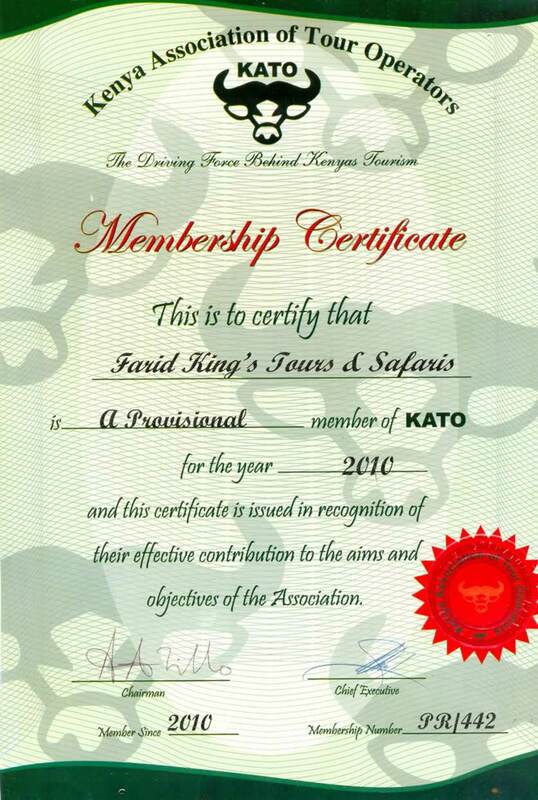 Its wealth of flora and fauna has resulted in the recent designation as an International Bio-sphere Reserve. Amboseli, meaning "Salty Dust" in the Maasai language is an important rangeland for the Masai culture whilst the 'salty dust' itself is volcanic ash from the eruptions of the Mount Kilimanjaro a millennium ago. The Amboseli ecosystem is typical of the open savannah grassland habitats of Eastern Africa, featuring open wooded grasslands, rolling hills and swamplands whilst the presence of Mount Kilimanjaro creates a unique selection of ecosystems found nowhere else on earth. The Amboseli basin is fed by springs that provide a permanent source of water during the dry season, while the river systems north of the basin form a seasonal flood plain that is used by migratory animals during the rainy seasons. 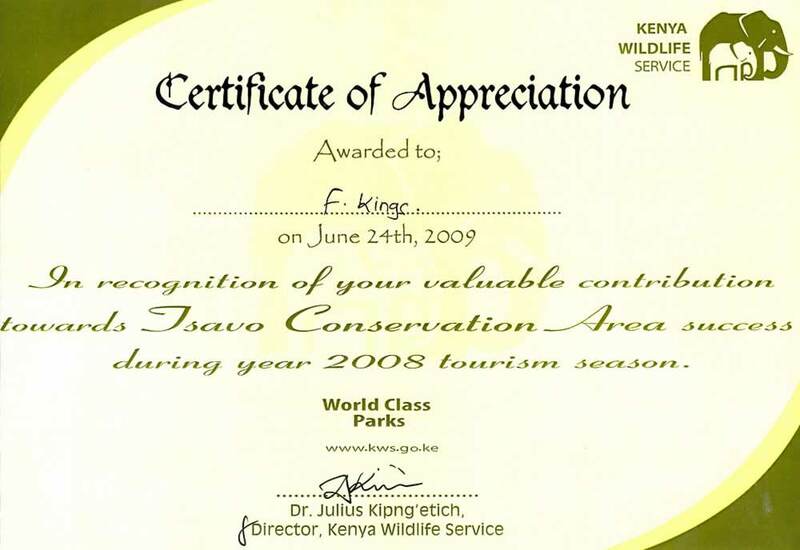 Although the region has a relatively low wildlife biomass it supports a greater variety of animals than neighboring Tsavo which is fifty times bigger than the compact but comprehensive Amboseli.